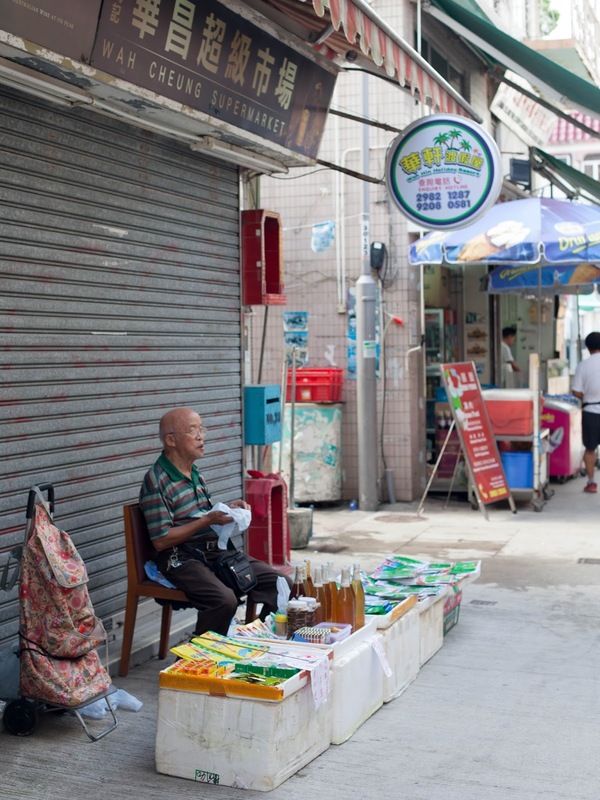 Lamma Island , a favorite destination among locals, is quiet and laid back. 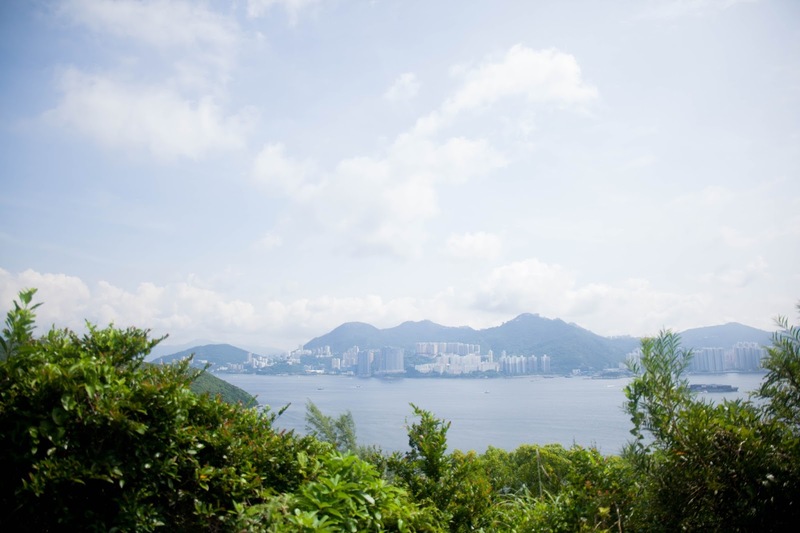 Foreigner may travel to Lamma Island for seafood but many visit that place to seek for inner peace in the fast pace city. We stayed one night in Airbnb and manage to catch a glimps of the local/expats’s live there. For a day, it didn’t feel like Hong Kong. 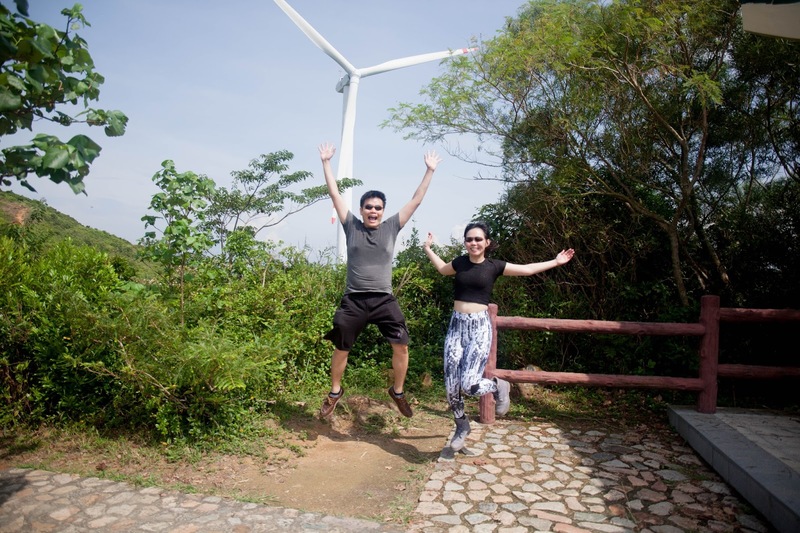 The rustic vibe Yung Shue Wan Village gave, it managed to bring the experience to a whole new level. Especially when you see kids running around barefoot to buy bread, you can’t help but to smile at them. 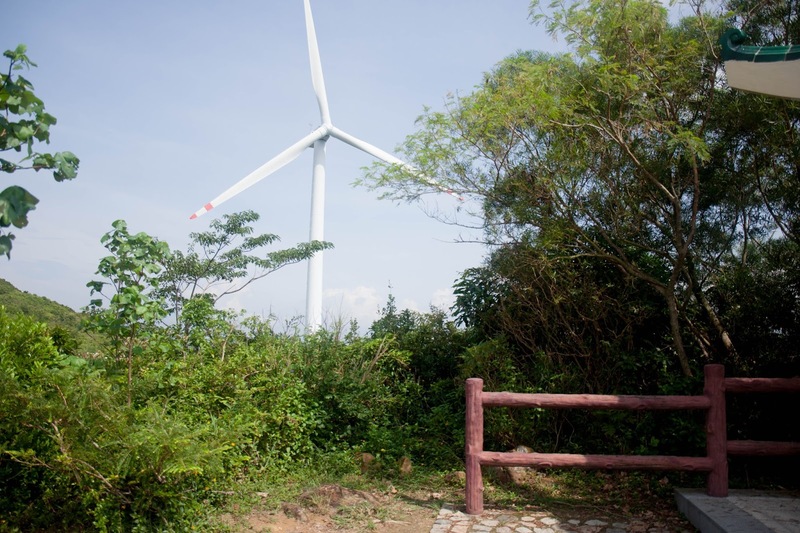 We took the family trail (50 mins one way) except that we gave the Lamma Wind a missed and visit it on our second day. We stop by Ah Po Beancurd建興亞婆豆腐花 for a bowl of chilled Beancurd. I like how well the ginger goes with the beancurd. Although a little sweet, the ginger managed to balance it off! 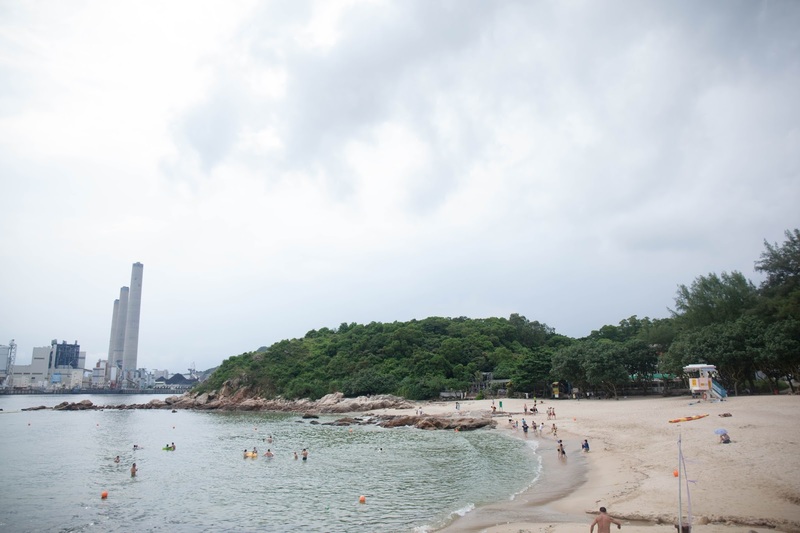 Then, we arrived at Hung Shing Ye Beach. Fortunately, the beach was not as crowded compare to Cheung Chau island. At mid point, we took a rest at the Hilltop pavilion. The view was excellent from the top. 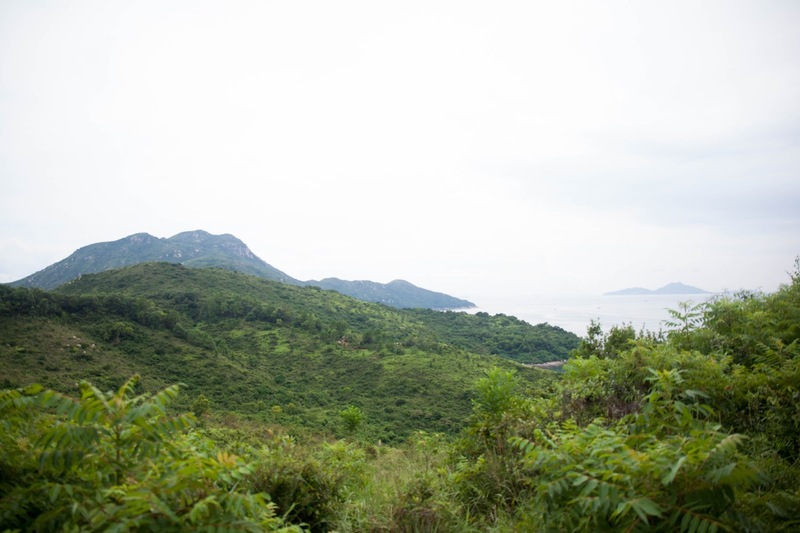 One can see the magnificent views of Lantau island and Cheung Chau island as well as part of Lamma Island. Then, We continue the family trail and arrive Kamikaze Grottos and Tin Hau Temple. 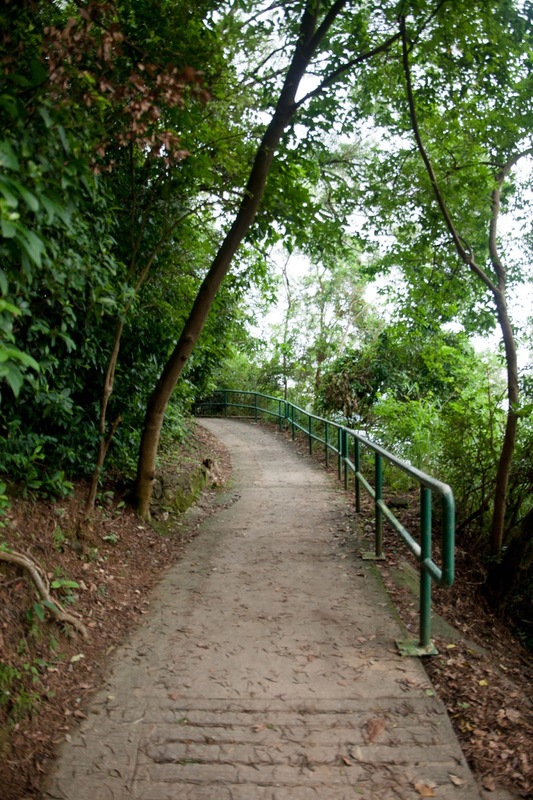 Before the sky turn dark, we head back to Yung Shue Wan Village for dinner. We settle ours at Lamma Grill and had great dining experience there. We ordered the pork rib ($125), Poutine ($70) and Pullpork sandwich ($60) to share. The food there was surprisingly good and generous! I love the pork rib! The meat was very tender! Also, the poutine was nice too! However, the Pullpork sandwich is pretty mediocre. My favourite part of the Lamma Grill is the ambience and boardgames to keep us entertained! - Perfect night out! The next morning, we grab 2 big Po Lo Bun from the bakery and set off to Lamma Wind. 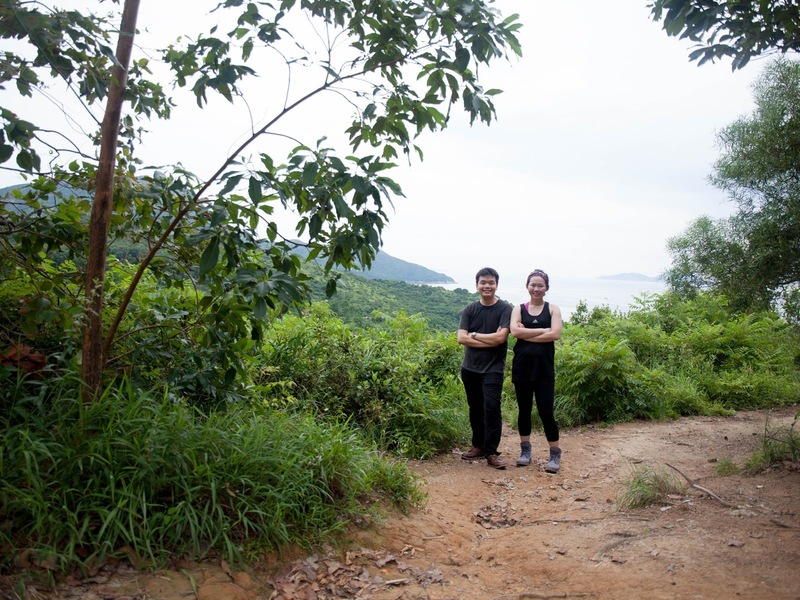 The trek took us 15-20 mins from Yung Shue Wan Village. While it may seems to be intimidating at first, the trek is pretty easy because the road were nicely pave. Although the view up there is gorgeous, I was pretty disappointed to see one wind turbine up there. Afterward, we went down and grab a quick bite at Shelly Cheese cake. Although I’m not a fan of her Toufu cheesecake, the peach smoothie I had definitely help me to cool down. 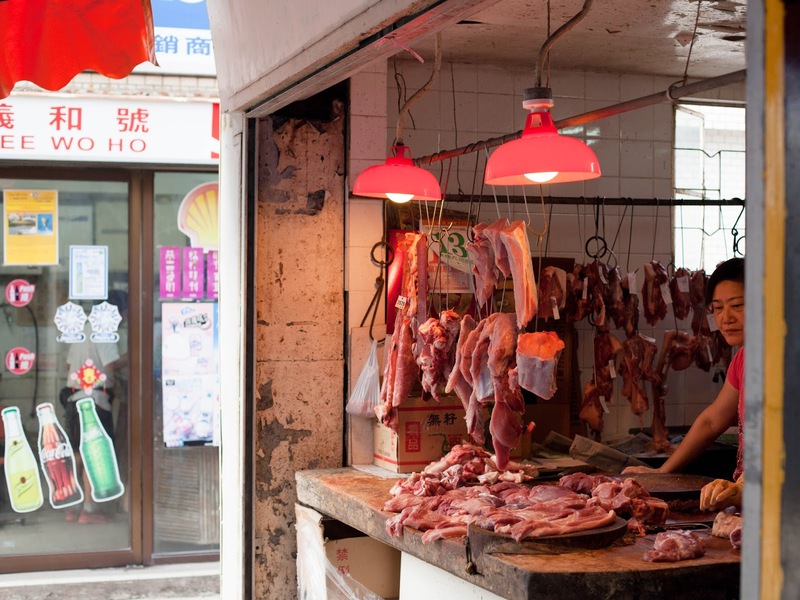 Tip: Start your trip from Sok Kwu Wan and end yours at Yung Shue Wan Village for more dining options! Personally, I prefer Yung Shue Wan than Sok Kwu Wan as there are more dining options available. There are many cafes, restaurants and bakery!Whereas Sok Kwu Wan is mainly filled with seafood restuarnts and overly commercialize. Our host commented that they don’t eat seafood there because its too expensive.